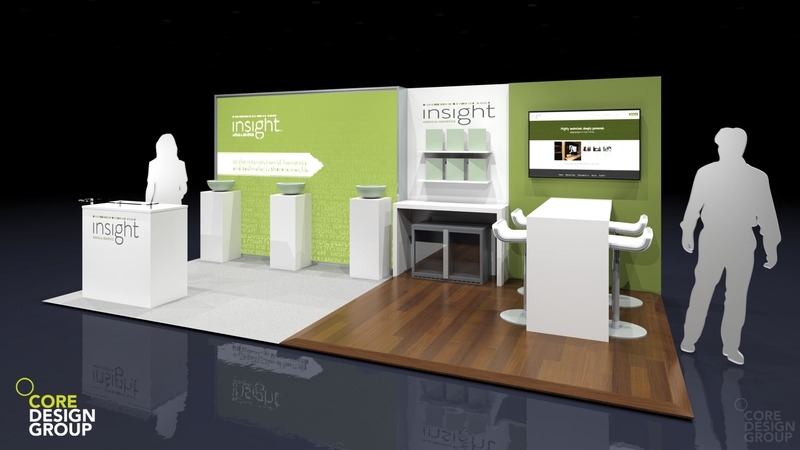 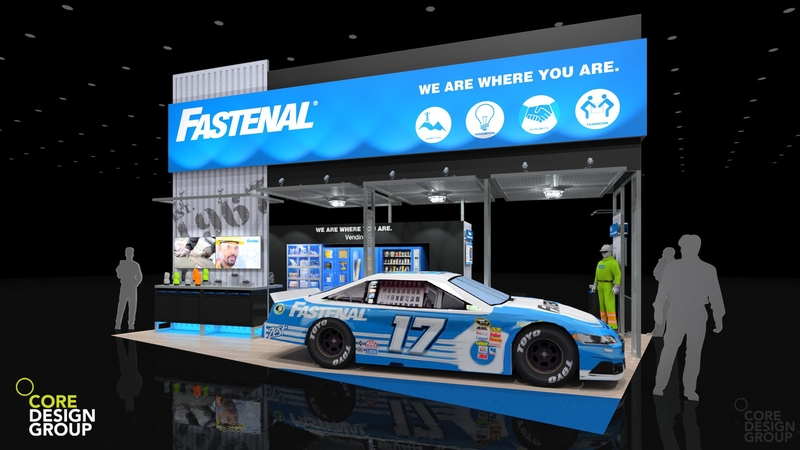 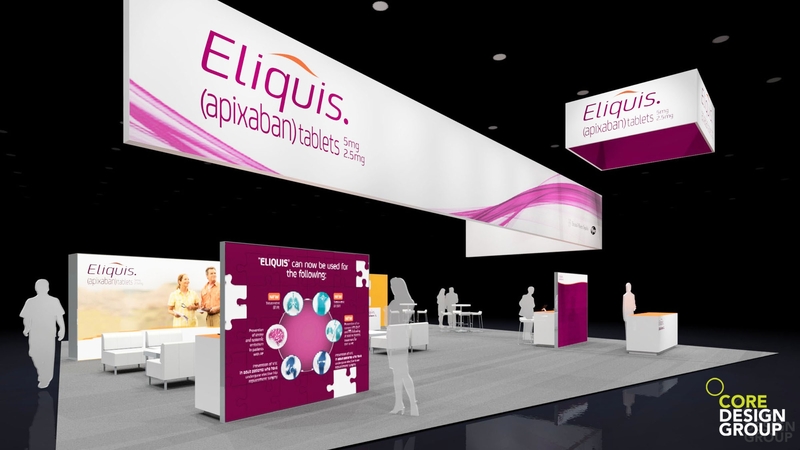 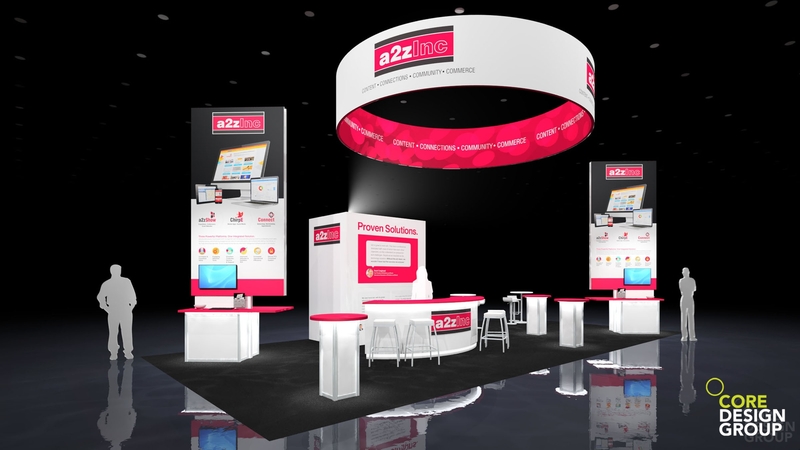 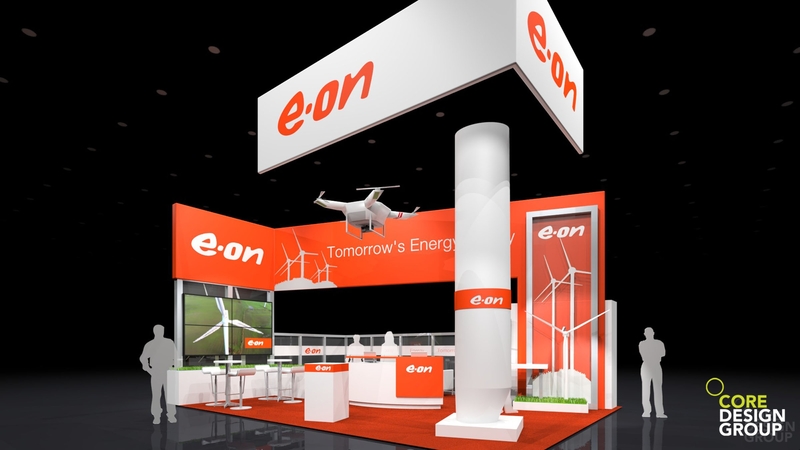 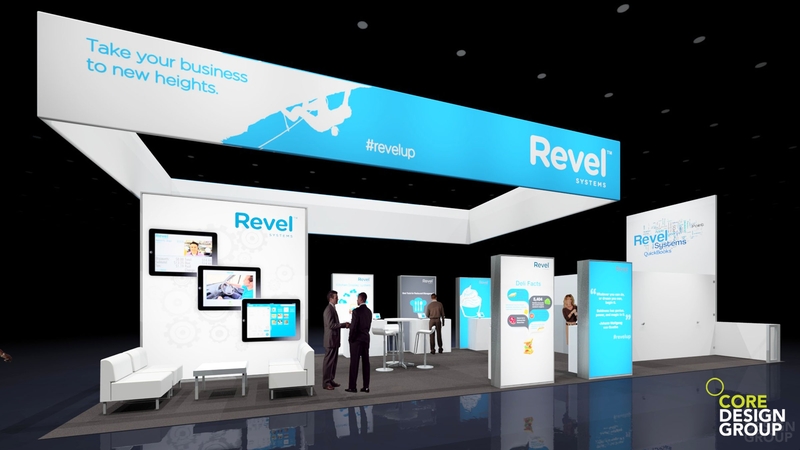 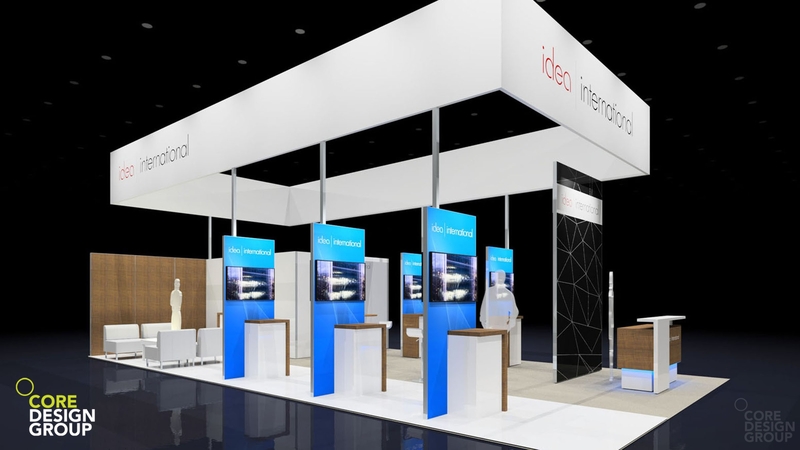 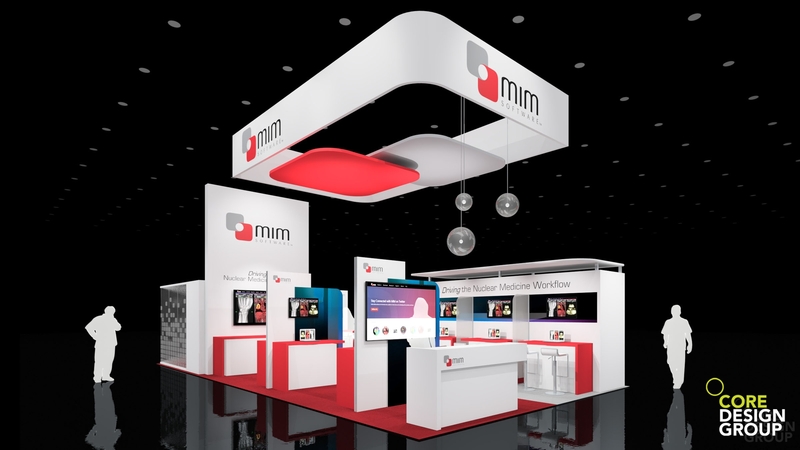 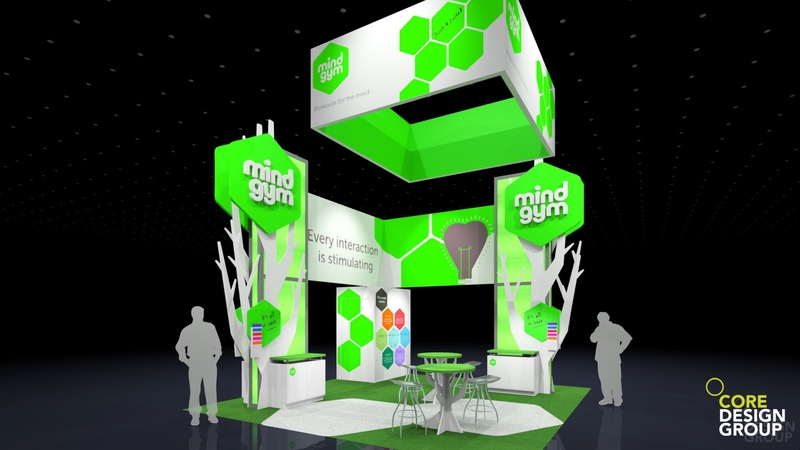 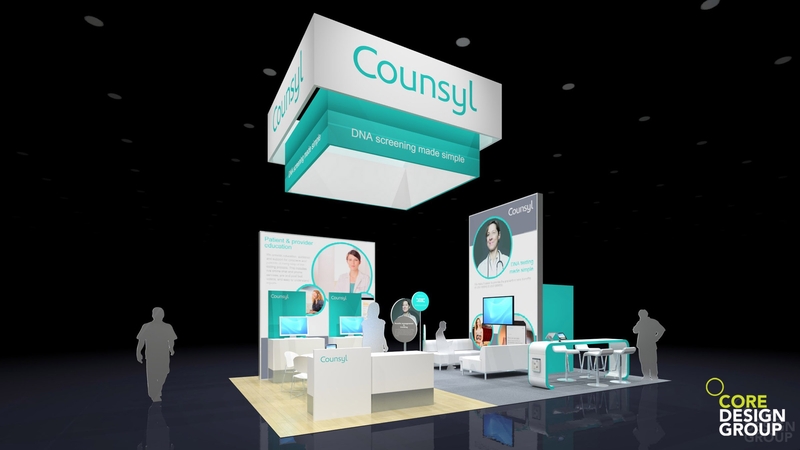 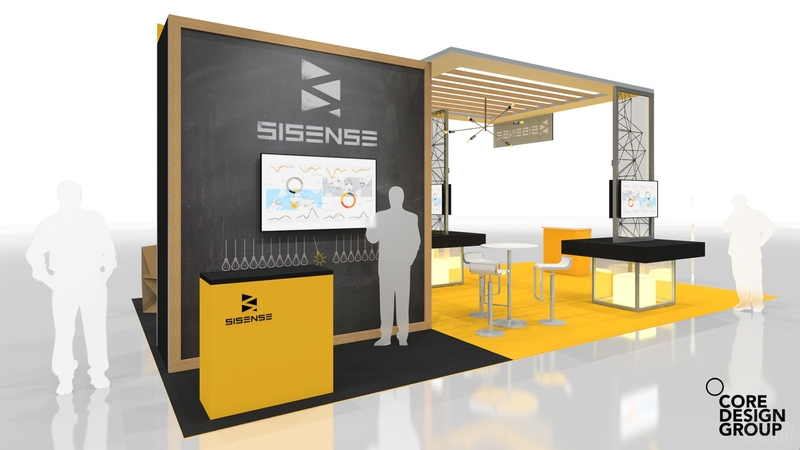 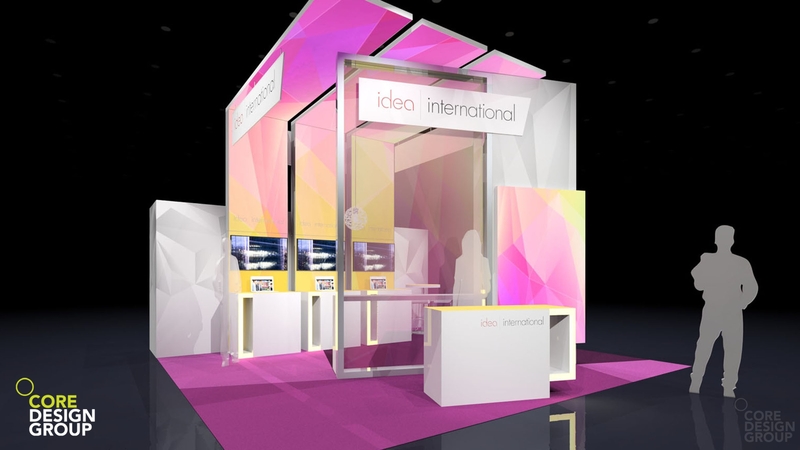 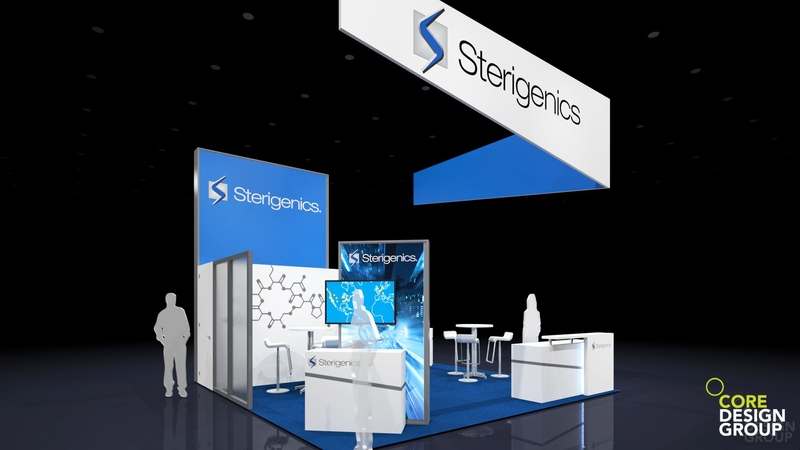 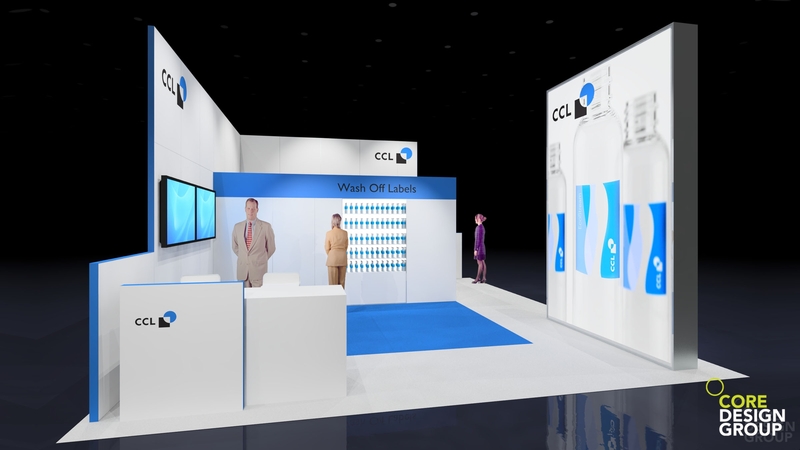 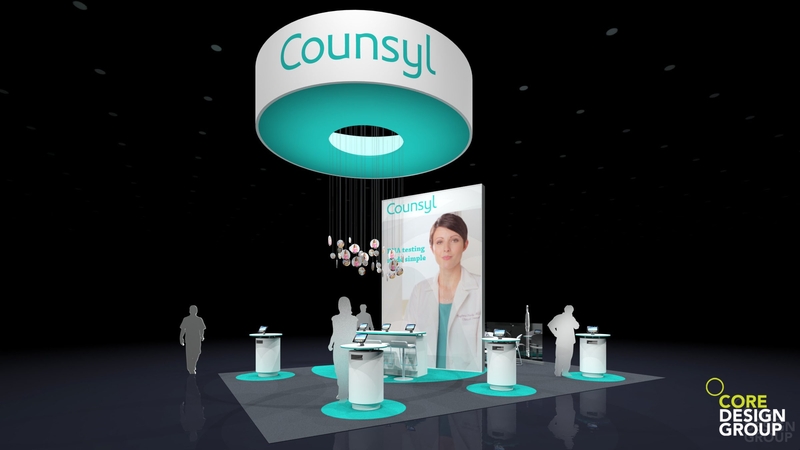 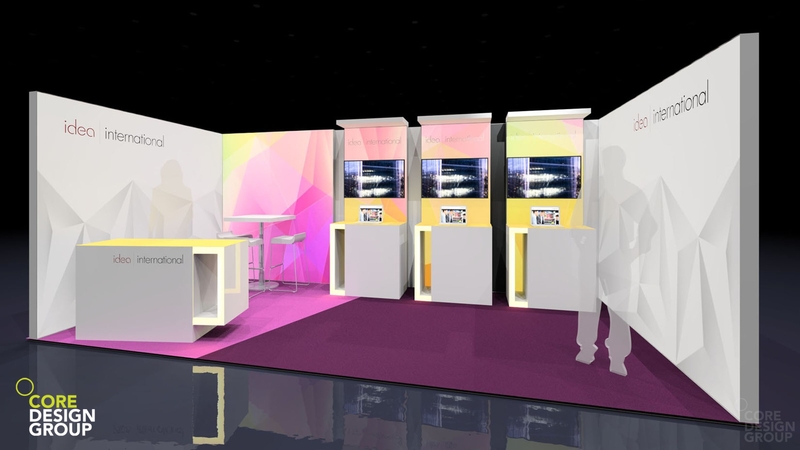 New clients will occasionally ask us if we ever work on modular exhibit design projects, and the answer is “Absolutely! 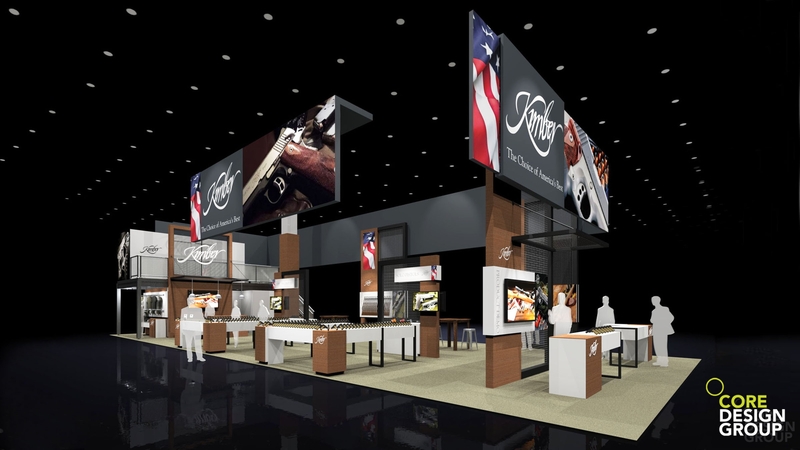 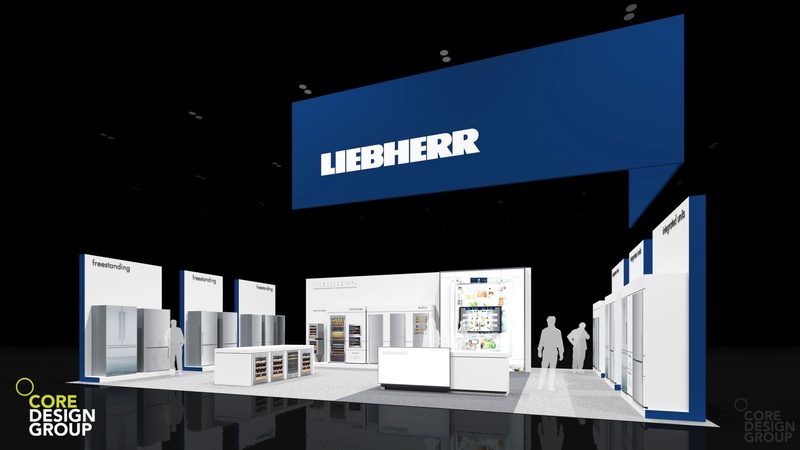 All the time.” We have the opportunity to work on a lot of great custom projects that we love to showcase in our portfolio, but the reality is many of our projects need to lean on a modular system, and that is where our experience with many modular exhibit systems comes in handy. 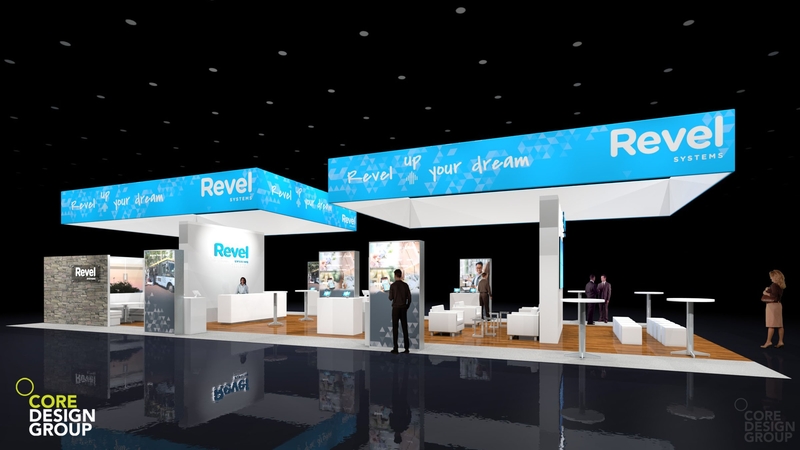 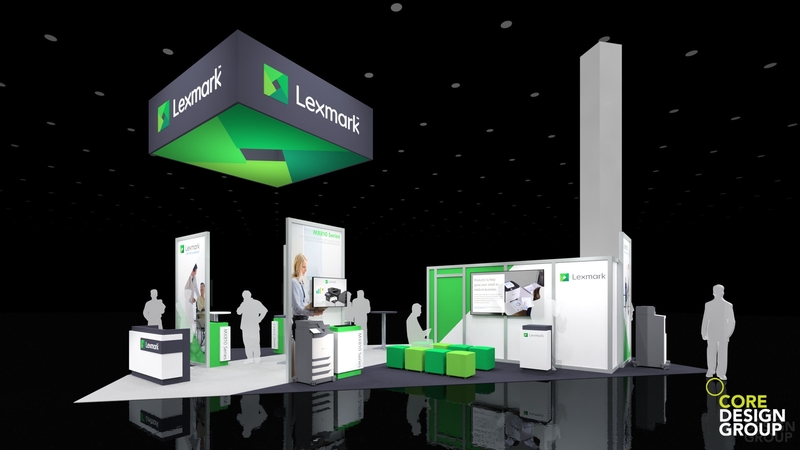 This is a small sample of the many modular exhibit system (like beMatrix, Octanorm or proprietary “in-house” systems) and rental designs we have worked on. 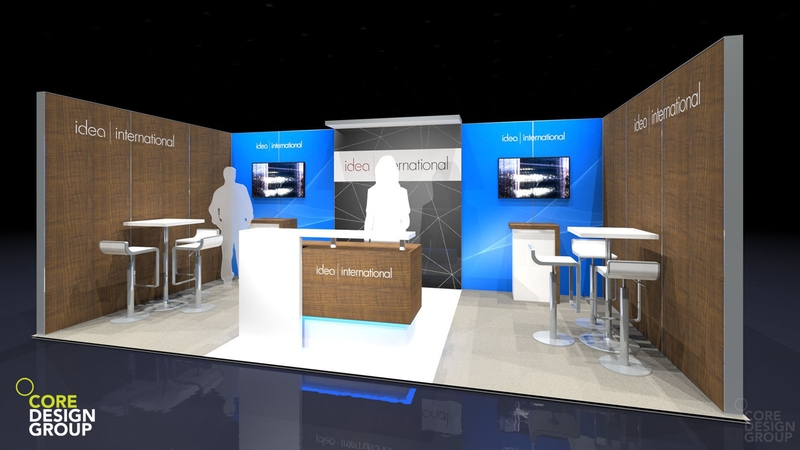 We still approach our system and rental projects with the same thoughtful eye and creativity as we do with our custom projects. 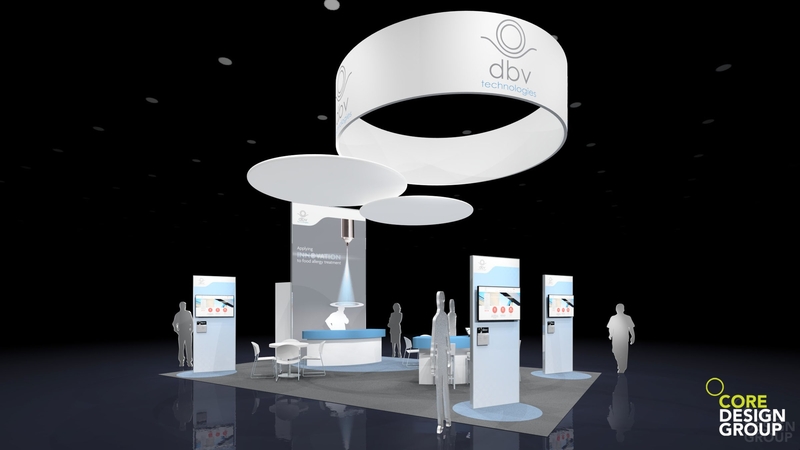 In some ways, these projects require more creativity to provide a meaningful presence while working within modular components. 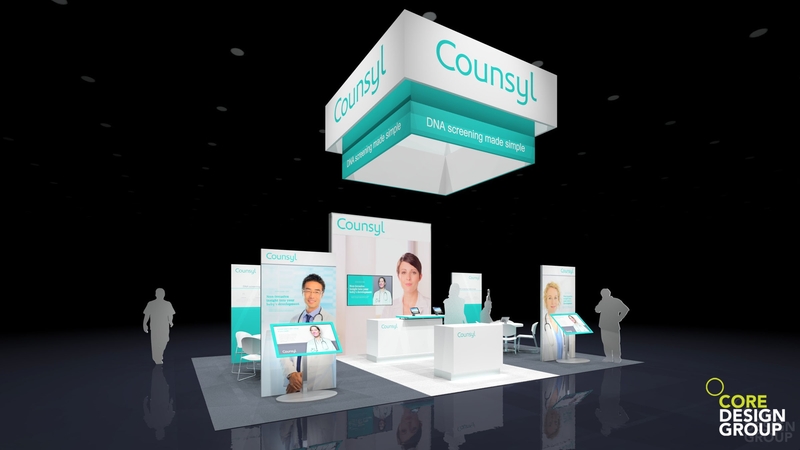 For more examples like this, visit us at www.coredesigngroup.net or follow-us on Twitter, Instagram or on Facebook.